For most businesses, including dental practices, a customer’s perception is initially shaped by online presence. Although the everyday reality exists within the walls of the dental practice, perception is often set before a patient steps in the door. This is significant because it can mean their experience in reality can be informed by their initial perception. Great perception resulting from digital marketing also translates to more customers for your practice. The most important aspect of digital marketing for dentists is a practice website. This is because of the breadth of information it provides, therefore making it the largest influencer of perception. The practice website needs to be supported by online marketing strategies such as linking social media accounts, developing lead magnets, content optimization and ad placement services. We’ll also look at a few important pointers to consider when implementing digital marketing. Digital marketing is essential for a dental practice, whether it’s a well-established practice or relatively new. New businesses benefit by creating public awareness of its existence and generating an initial client base. 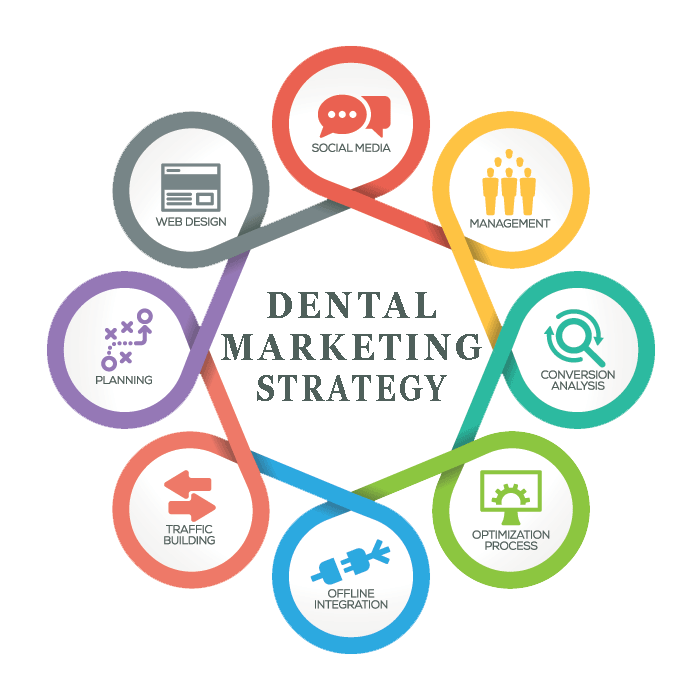 Dental marketing can assist a long-standing practice which may be fading in the face of more modern and visible businesses. Dentists have a difficult job because so many people consider dental procedures to be nerve-wracking experiences. A photograph and brief introduction to the team offers friendly and familiar faces for a trip to the dentist. Knowing who patients will encounter at the practice can make the experience less stressful by removing some of the uncertainty involved. 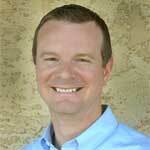 A meet the team page also provides a positive perception of the practice’s credibility. A blog is essential to effective marketing for dentists because it can keep existing and potential customers informed. A blog can also serve as an avenue for promoting the values of the practice. A personable and positive voice helps patients relate to the staff, practice and techniques that are used. It’s also important to maintain consistency with the timing of blog posts. In addition to the informative nature of a blog, it also increases site authority with search engines. Times have changed. Skillful dentistry and the most advanced technology are not enough to compete in the dental marketplace. While word of mouth is useful, online testimonials take this to the next level, so are an important part of digital marketing for dentists. People love to rely on recommendations from other people as to their experience with a practice or particular dentist. Testimonials can also provide answers if potential patients have a specific concern. Including contact information on every page means the prospective patient can contact you immediately, without a moment’s hesitation. It’s also a great idea to have an in-built web contact form on a dedicated ‘contact us’ page, which emails the practice from the website. Just including the contact details is quite a passive dental marketing strategy. Do you want to drive more business to your door? Each page should also have a firm and clear call to action. A call to action tells site users what they should do next. Usually it would involve referring them to another page of the site, or contacting the practice to arrange an appointment. Offering a free consultation is a very effective means of achieving this. Linking social media accounts to a practice website is an important part of digital dental marketing. It’s another way to engage with people and drives traffic to your practice website by increasing authority with search engines. Social media platforms are ideal for effectively sharing content, like an exciting new service, an addition to the team or even special offers at your practice. The ability for patients to share your posts to family and friends provides the opportunity to extend your client base. 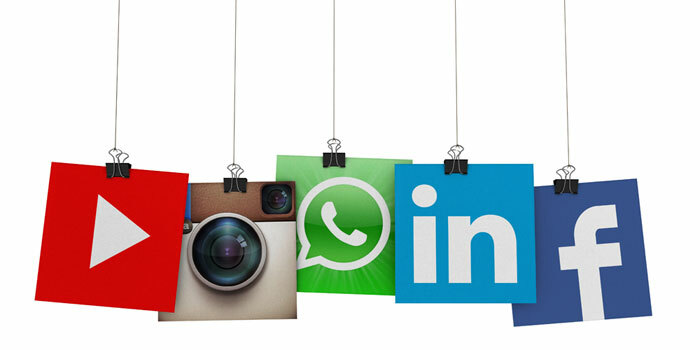 It’s important to select the most appropriate platforms for marketing a dental practice. Facebook is essential and Twitter is often effective too. If your practice has access to custom photography then Snapchat, Instagram, and Pinterest are also extremely effective tools for engaging with your patients. A lead magnet is essentially a bonus item that you can offer prospective clients to incentivize to contact you. This works particularly well in conjunction with a website contact form. Once the person submits their form, they automatically receive the item. Lead magnets usually come in the form of free e-books or webinars. You may be wondering what a dental practice can offer in terms of a lead magnet. An e-book on oral healthcare is an opportunity to showcase expertise and will appeal to general clientele. If a large part of your clientele includes families, a fun children’s version could be offered. Ensuring website pages have appropriate Search Engine Optimized (SEO) keywords is important for organically driving traffic to the site by improving its position in search engine rankings. It’s not enough for people to reach your site by typing the practice name into a search engine. For effective digital marketing, people need to be able to find you by searching for a dental practice within your geographic area. This may occur by searching general terms such as ‘dentist’ or by a specific service such as ‘orthodontics’ or ‘children’s dentistry’. Including your exact location is very important for clients to find your practice, but also for localized searches. Localized searches are improving and becoming more specific than categorizing by town or suburb. This is so people can find businesses that are extremely close to them. Written content has traditionally been more important than other forms of content. However, videos are soon to be just as important in search engine rankings. It’s a more efficient and engaging way of providing information to patients than reading large quantities of text. A short video can say a lot and leave a lasting impression in just a small amount of time. Above all, providing relevant and useful content to patients will ensure your practice website ranks highly with search engines. Search engines are developing ways to ensure you can’t ‘game’ the system, so that users receive more valuable information, quickly. Wondering what Pay Per Click (PPC) can do for marketing your dental practice? PPC advertising is a way to fast-track your practice to the front page of search results with search engines like Google and Bing. Because of its rapid results, PPC is an effective marketing strategy for dentists when paired with an organic SEO strategy. PPC increases online visibility significantly and can lead to an increase in patients if implemented well. For example, a search for braces or orthodontics-related keywords, should display an ad relevant to that area of dentistry. The site landing page that the ad links to should be just as relevant. Relevance plays a large part in translating the initial search to an ad click, and then to a new patient. As the advertiser, you pay each time the ad is clicked on. Goals should be reasonable and quantifiable. It’s difficult to determine if your digital marketing is effective when you haven’t decided what you want to achieve. Marketing strategies are much more effective and manageable when you have a focus. An example of a defined and reasonable goal would be: ‘obtain 5 new patients per week’. You need to support your digital marketing campaign with excellent customer service. Once a prospective patient has reached out by phone, email, or contact form, ensure you return their contact as soon as possible. This reaffirms the perception that they have developed from your digital marketing avenues. If you don’t respond quickly, you could risk losing that potential client to a competitor. As with most things online, it’s important to remember that your digital dental marketing won’t continue to be effective if it remains static. Updating content, embracing new social media platforms and responding to changes in search engine algorithms will ensure your dental practice stays at the forefront of the industry. Contact us today to discuss digital marketing solutions to get your dental practice noticed today! Why is Dental Video Marketing So Powerful?